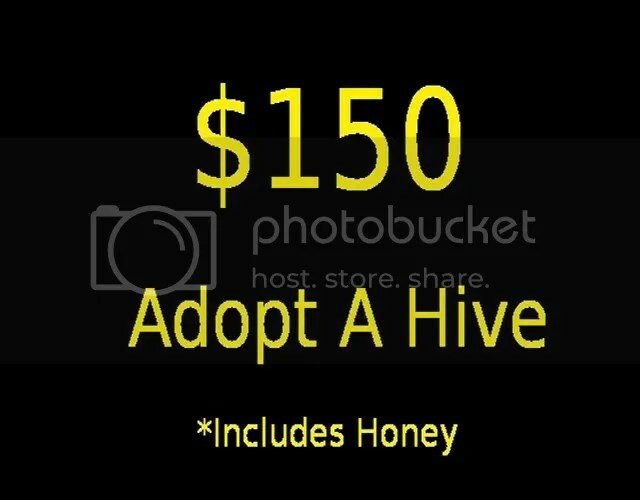 For every hundred dollars of direct adoption or sponsorship a hive will be placed at worthy location already identified and waiting for sponsorship. Please review the sponsorship location page. *You name your adopted hive, the hive labeled with your chosen name (and your name) will be placed at an organic CSA farm, educational center, or other deserving place found by Hive-At-Your-Home. *You name the queen and receive adopted 2012 hive updates with photos. *Receive sponsored hive 2012 updates with photos. Partial sponsorships can be for ANY amount. I love this – how do I sponsor for a 2013 hive? 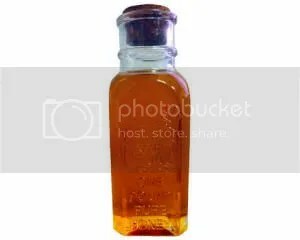 @ beetoyou – I’ll contact you. Everyone else just send me an e-mail. Soon I’ll have all the locations up, I promise, hoping for 50 public hives for installing in spring 2013.